We are excited to announce we will be returning to exhibit at the Microlise Transport Conference at the Ricoh Arena, Coventry on the 16th of May. For those of you who don’t know, the Microlise Conference features speakers and workshops focusing on new, innovative and efficient ways to improve the transport industry. One of the consistent key features of the conference is safety – which is why AlcoDigital are returning for the third year in a row. We will be promoting our range of Breathalyzers, Drug testing Equipment, and Certified Training programs. Come watch our Innovation Pitch where we reveal how to perform high-level alcohol testing at the lowest of costs – see how you too can perform 5000 tests at a cost of 0.01p per test. If you have any queries about alcohol and drug testing in the workplace you can book an appointment with us here to meet us at our stand. We will be happy to talk through any questions you may have, from policies and limits to costs and methods of implementation. If you just want to come and have a look at our equipment to see for yourself how easy it is to start testing within the workforce, our experts will be on hand with a variety of goodies for you to try. 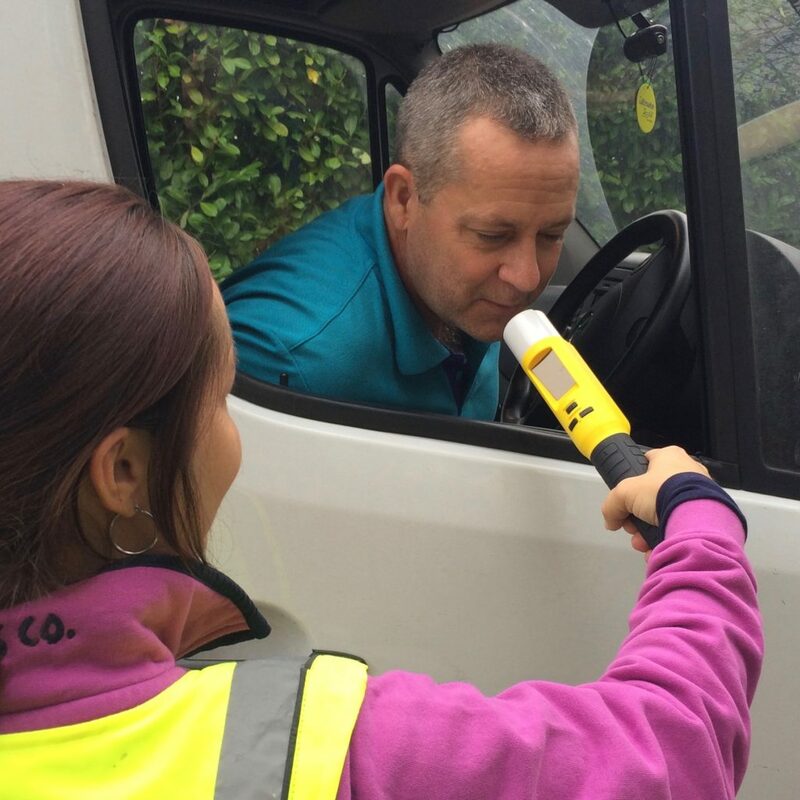 Even if you feel you just need a breath test to double check you’re safe to get home after the night before…!